For Yurbuds Ironman Inspire Talk Earbuds that don't fall out use BudLoks™ - Far End Gear™ Products for outdoor enthusiasts - earbuds, earphones, and earbud sport grips. 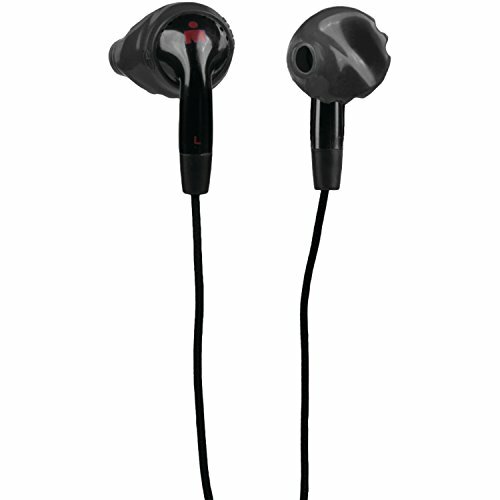 The Yurbuds Ironman Inspire Talk earbuds are designed with Twist Lock technology for a great fit that won't fall out, no matter how intense your workout is. A 1-button dry microphone gives you smartphone control capability and makes it easy to talk without taking the phone out of your pocket. You can hear more ambient noise with these earbuds than other in-ear models, making them perfect for running.